No other country possesses great love for wedding fireworks like England, and this can be best illustrated in unravelling its enthralling history. Learn all about the history of wedding fireworks in the UK with Fantastic Fireworks. Fireworks were first developed centuries ago in China and eventually spread to Europe. The English quickly recognised how perfect they were for weddings and the earliest fireworks celebration took place at Henry VII’s wedding to Elizabeth of York in 1486. The event was of great significance to the country as it put and end to the “War of the Roses” and symbolically united the two warring houses of England: The House of York and the House of Lancaster. The term War of the Roses refers to the heraldic badges associated with the two royal houses. The two parties had been in dispute over the power of England’s throne, and since Elizabeth, Edward IV’s daughter, was the representative of York and Henry VII represented Lancaster, the wedding was considered to signal of truce. To highlight the significance of the historical moment, a new design had been drawn up for the House of Tudor which consisted of two roses – a white one for York and red for Lancaster. Although fireworks were gradually being considered the norm for wedding entertainment of the elite, another romantic display was at the marriage of the ‘Winter Queen’. 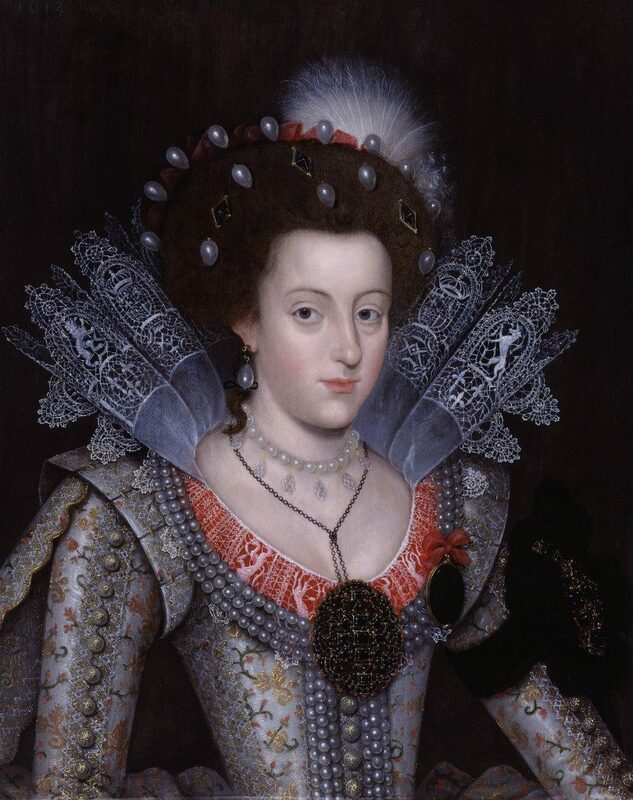 This was a name Elizabeth Stuart, the eldest daughter of James VI of Scotland and the granddaughter of Mary, Queen of Scots, was commonly referred to as. She got married to Frederick V on Valentine’s Day 1613 in the royal chapel at Whitehall Palace. There was an enormous fireworks display over the Thames three days before the wedding which was said to have cost £8,000 of their £100,000 budget. 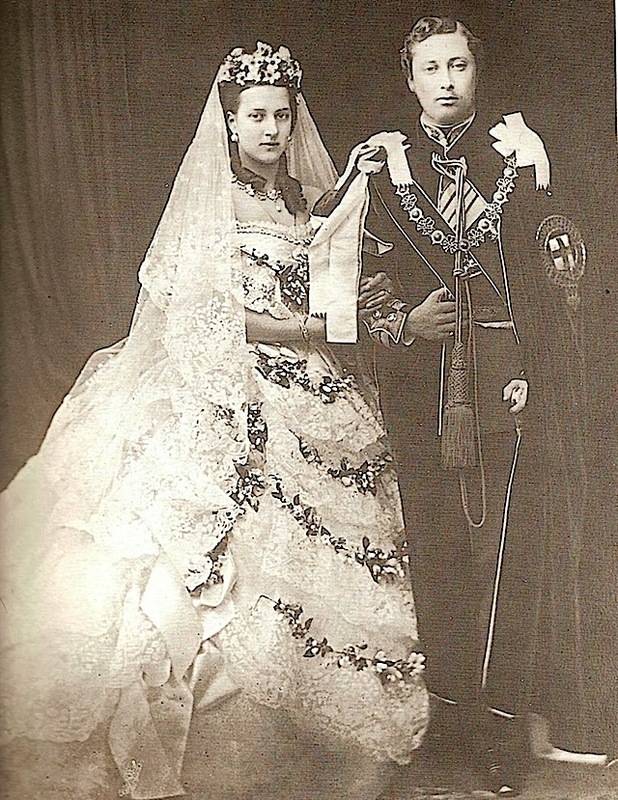 Feast and fireworks also marked the wedding of future King Edward VII and Queen Alexandra in 1863. The night before the wedding was celebrated with a grand fireworks display in Home Park organised by Queen Alexandra herself as she had never witnessed pyrotechnics and was after a new sight. The whole evening was dedicated to the entertainment as the time for commencement was at 10 pm, an hour fixed to the view to accommodate the dinner party at their castle. The location of the dinner was carefully calculated to afford the Royal and distinguished guests an uninterrupted sight of the many-coloured fires. Though unrelated to weddings, the reign of Queen Elizabeth the First also saw pyrotechnics gain popularity throughout the country. In fact, the Queen was so mesmerised by the burst of colourful flames that she appointed a ‘Fire Master’ to oversee royal displays. When Prince Andrew married Sarah Ferguson in 1986 the towns of Torbay celebrated the royal wedding with a fireworks display on Paignton Green performed by Fantastic Fireworks! Today, fireworks are considered an affordable form of entertainment for the mass market and have gone beyond the small circle of elite groups. However, the outlook on pyrotechnics remain the same in that they are the perfect entertainment for weddings.